AOC has introduced its new large gaming display aimed at gamers on a budget. The AOC Q3279VWFD8 is a 31.5-inch monitor and features AMD’s FreeSync technology, but its price will be around €250 in Europe. The AOC Q3279VWFD8 is based on an 8-bit + FRC 31.5-inch IPS panel featuring a 2560×1440 resolution, 250 nits brightness, a 1200:1 static contrast ratio, a 5 ms GtG response time, a 75 Hz refresh rate, and so on. 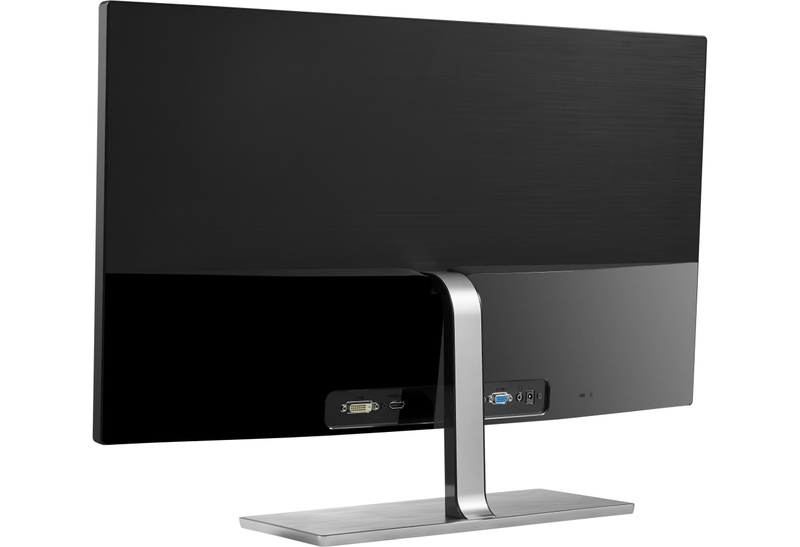 The monitor covers 98% of the sRGB and 84% of the Adobe RGB color gamuts. In addition, the display supports AMD's FreeSync dynamic refresh rate technology. The manufacturer does not publish the exact FreeSync’s range, specifically the lower bound, but typically the range is around 30-75 Hz on inexpensive models. When it comes to inputs, the AOC Q3279VWFD8 has one DisplayPort 1.2 input, one HDMI 1.4 port, one DVI-D port, and one D-Sub input. In addition, the LCD has one 3.5-mm audio output for headphones, but does not include integrated speakers. As for the stand, it supports tilt adjustment, but not height or swivel adjustments. AOC will start selling its Q3279VWFD8 later this month for the price of £219 in the U.K. and approximately €250 in mainland Europe. 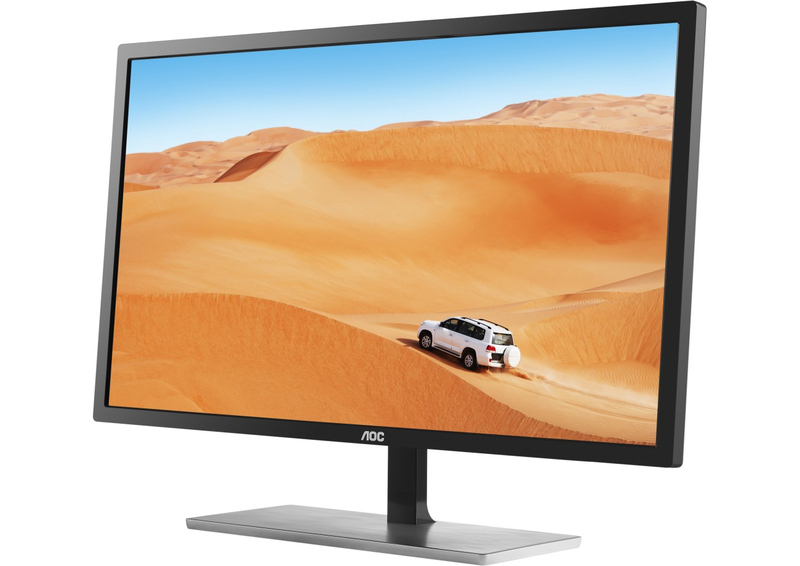 Being very affordable for a 31.5-inch model, the AOC Q3279VWFD8 naturally does not support premium features, such as high brightness, DCI-P3, a high refresh rate and so on. Obviously, price and dimension are the main selling points of the product. Besides, customers in budget hardly own high-end graphics cards that offer performance of above 100 fps in the latest games at a 2560×1440 resolution.